focused on creating work as a series. Learn more about Handshake, interviewing tips, how to land an internship and more! Screen@SAB is looking for student videos and animations, under 10 minutes long. Any undergraduate or graduate students are welcome to submit their work! The Department of Art is pleased to announce the second call for exhibiting students' work on the Wall. We'll accept two proposals for the spring 2019 semester. Ryan Lavigne, BFA Art Education Alumnus, is a first year art teacher at Millbury Junior/Senior High School, located in Worcester County. Ryan reports that he participated in the school review by the New England Association of Schools and Colleges (NEASC). Sadie D'agastino-Griesmer has been hired as the middle school art teacher (grades 7 and 8) for the Paul Nettle Middle School in Haverhill, MA. Sadie will complete her BFA in Art Education in December, and will start her new job on January 2, 2019. Congratulations Sadie!! View by reservation in large green screen room. at Galerie Sultana in Paris, France. 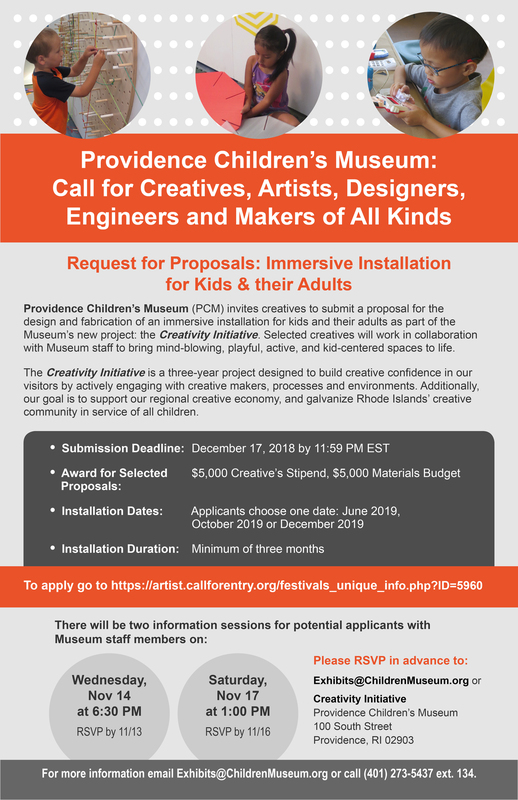 This is a paid opportunity, with 3 possible installation dates in 2019. Click here for more info. Work Study Opportunity Available at AES! The Arts Extension Service is seeking an energetic, motivated work study student to provide clerical support to the department for approximately 5-10 hours per week. Rate of Pay: $11/hour, work study students only please. Join Jabberwocky, the English Department’s official undergraduate literary journal! For the first time, Jabberwocky is opening staff applications for the Spring 2019 edition to Art majors! Upper- and underclassmen are both encouraged to apply! Interested in submitting work? Keep an eye out for Jabberwocky’s call for submissions at the start of the spring semester. Colleen Keough, Lecturer in the Department of Art, recently joined the advisory board for Paperbark Literary Magazine, and they are looking to fill two positions: Special Project Coordinator and Development Manager. These positions come with a small stipend. The positions require a commitment to the vision and workload of the project. The staff would prefer graduate student applicants, but will consider highly motivated undergraduate students. Paperbark is a collaboration between the School of Earth and Sustainability, the College of Humanities and Fine Arts, and the UMass Libraries. They're a really great group of conscious, passionate folks. Paperbark is a print and electronic-based literary magazine, published annually, with a focus on the environmental humanities, sustainable living, and the promotion of literary and fine arts. Please contact them directly with any questions. Cynthia Consentino, Ceramic Faculty, will be teaching a figure workshop in Mexico, January 7-13, 2019. Enrollment is still open. Sign up ».